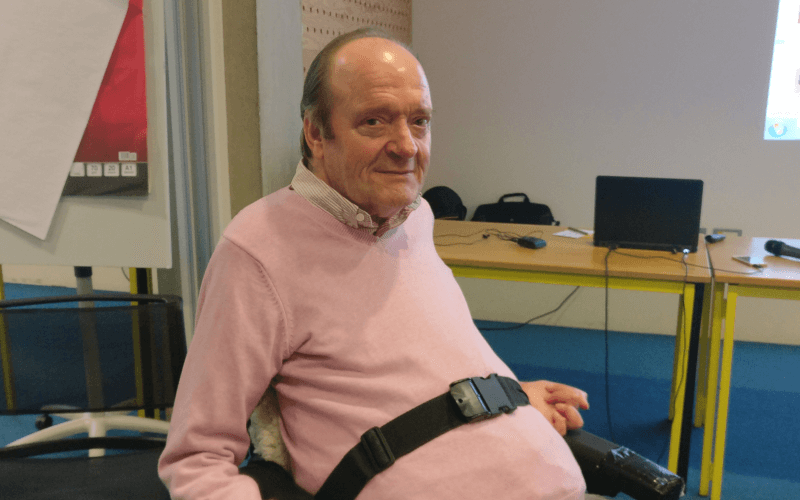 Disabled campaigners have gathered at a conference to help develop plans for a fightback against the independent living “catastrophe” facing users of support services across the country. The Independent Living Campaign Conference heard that disabled people are now designing “a new vision” for independent living that is user-led and based on rights and the UN Convention on the Rights of Persons with Disabilities (UNCRPD). 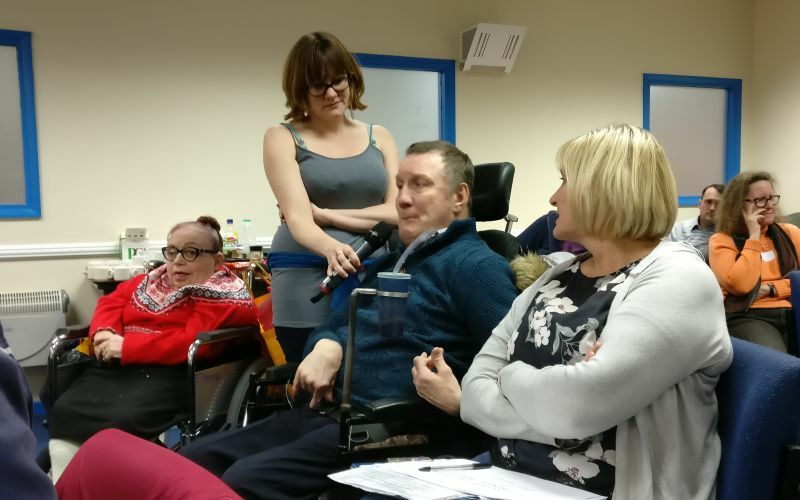 The discussions are being developed by organisations that are part of the Reclaiming Our Futures Alliance (ROFA), including Disabled People Against Cuts (DPAC) and Shaping Our Lives, and began at the National Disabled People’s Summit, which took place earlier this month. 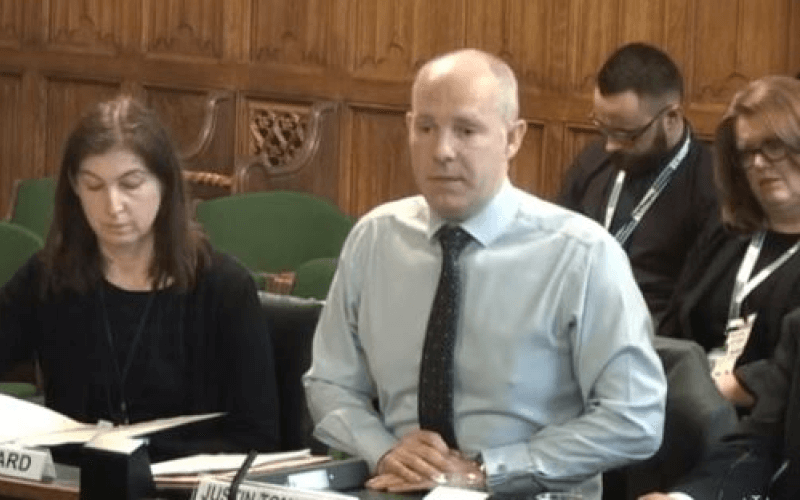 Mark Harrison, chief executive of the Norfolk-based disabled people’s organisation Equal Lives and a member of Norfolk DPAC, called for disabled people to set the agenda for reform, and define “what we need in order to live equal and independent lives”. This will include a legal right to independent living, he said, which the UN has called for through its committee on the rights of persons with disabilities. He said change was “not going to come from politicians or professionals, it is going to come from us. That is why this conference is so important, as was the disabled people’s summit. He said that if policy-makers and politicians are allowed to set the agenda they will “water it down and corral us into systems where it is non-disabled people assessing us, measuring us, [and]restricting us”. He told the conference about an article he has co-written with Professor Peter Beresford, co-chair of Shaping Our Lives, which suggests that social care in England and Wales “is broken beyond repair”. They believe the only solution is a universal, legal right to independent living and a free, national independent living service, paid for from direct taxation, managed by central government, and led by disabled people. Such a service would be “shaped and delivered” by user-led disabled people’s organisations, co-operatives and social enterprises. Independent living should be mainstreamed through a cross-government body, they say in the article, with attention paid not just to social care and health but also areas such as transport, education, housing and social security. They say that social care should be seen as a “social and economic generator”, rather than supporting people to live independently being thought of as a “burden”. Harrison told the conference that disabled people living in rural Norfolk were often the largest employers in their villages because of the personal assistants (PAs) they employ. He said the system was in such a desperate situation that many people’s contributions to their council were now so high they were having to give up their social care packages because they could not afford them, even though they had been assessed as needing care under the Care Act. He said disabled people would design the new independent living service, and were going to “abolish the postcode lottery and take it away from local authorities”. 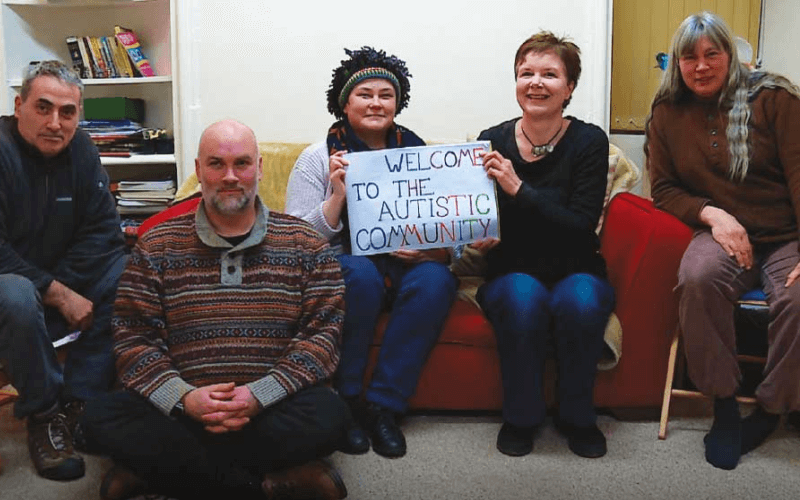 Ellen Clifford (pictured, holding the microphone), a member of DPAC’s steering group, said disabled people and their organisations were facing “enormous challenges” with the continuing attacks on support. 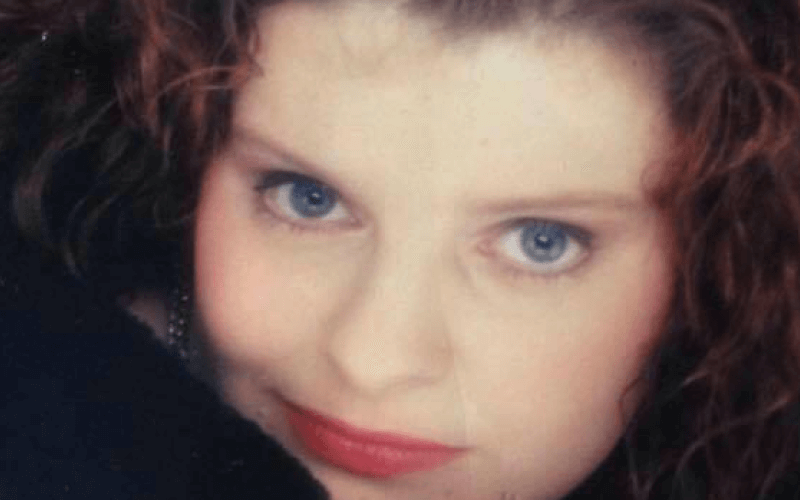 The few solicitors able to take cases on behalf of people whose support has been slashed “are all working beyond capacity”, she said, as disabled people face “a continual cycle of reassessments”, while social workers are being “forced to cut packages”. She warned that there were “limitations” with the process of seeking judicial reviews of council decisions on cuts to people’s support, with the courts “very unwilling to go against the professional opinion of social workers”, while judges “do not want to micromanage government policy”. And she said there was also the risk that legal defeats, such as in the case of Luke Davey, would create damaging legal precedents that would make it easier for other local authorities to cut people’s care packages. She said many people were facing assessments being carried out in “very intrusive ways”, with professionals “coming in to watch you receiving your personal care”, while many councils were no longer funding night-time support and were trying to persuade disabled people to rely on unpaid support from friends and relatives. She also warned that local authorities were misinterpreting the idea of independent living to mean “that people should be doing things for themselves, whereas we know independent living is about having choice and control over your life”. 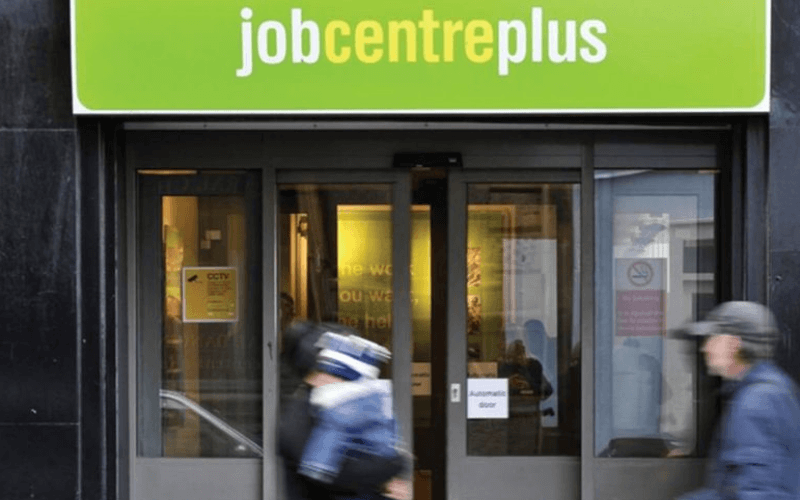 There are also reports of people finding it increasing difficult to recruit PAs, she said, because of low hourly pay rates, and the impact of Brexit on the supply of staff from Europe. 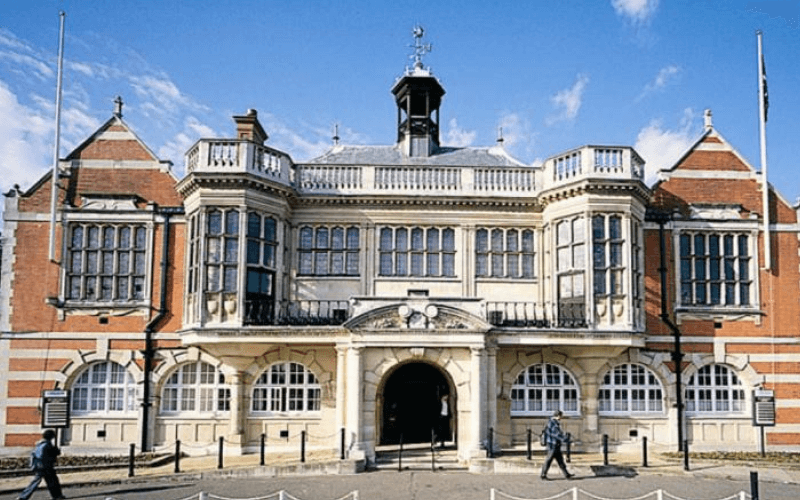 But she said there had been some campaigning successes, including disabled people in the north London borough of Enfield persuading the council to back down over its planned new charging policy. Among other issues raised by those attending the conference were the use of pre-payment cards, which restrict how service-users spend their personal budgets; how to ensure a decent wage for PAs; the need for proper funding for disabled people’s organisations, so they can provide independent advocacy and advice; and “the need to be really clear and compelling in how we describe independent living” so that language is understandable to the general public. 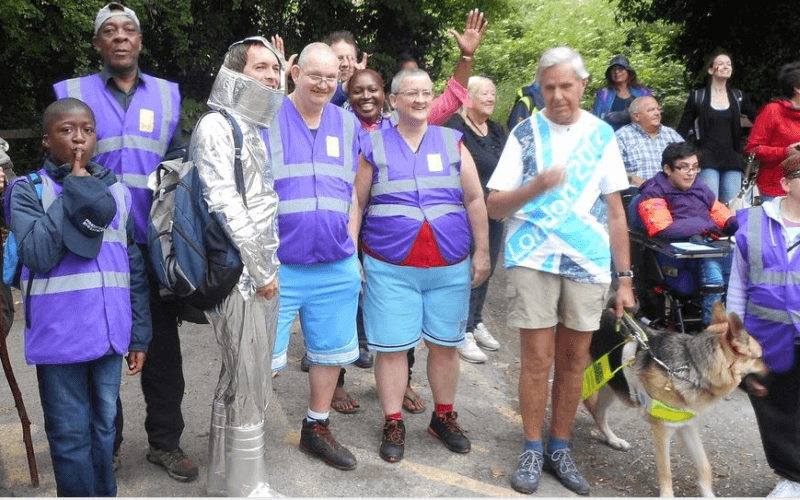 She said there needed to be “some kind of way to reach people who are incredibly marginalised and isolated”, such as those living in institutions, “to show other disabled people that they do have a choice and do not have to be where they are. The conference was funded by DPAC, and organised by DPAC and Inclusion London, with support from members of ROFA. 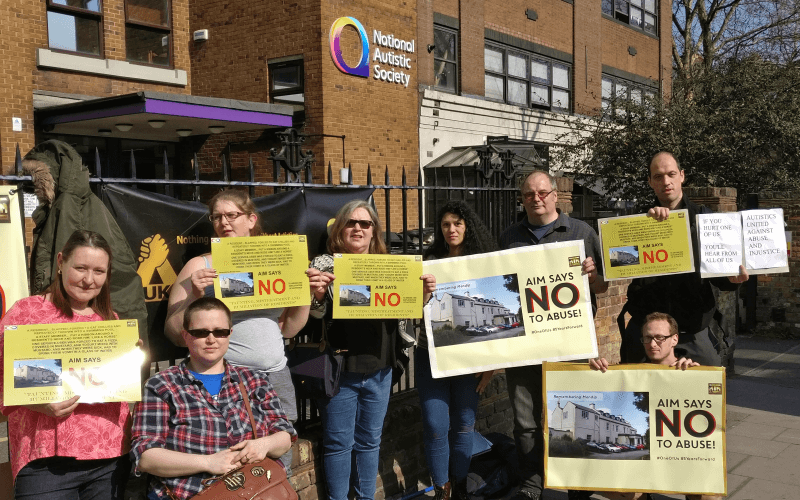 Another campaigner who attended the conference was Lakhvinder Kaur, whose battle with her local authority over her demand for choice and control over her support saw her trapped in a care home for weeks as she faced eviction and possible homelessness. She was able to secure support from Newham council to attend the event, her first day out since she was left trapped in the care home in east London. She told DNS afterwards that her experience showed that the government’s Care Act was “just a joke” and was failing to protect disabled people, which had been demonstrated by those who spoke at the conference. Michelle Daley, disabled activist and co-founder and director of the disabled women’s collective Sisters of Frida, said that increasing numbers of disabled people do not know what their rights are when it comes to support, which means they “are not going to be able to work their way through the system”. She said that non-disabled people do not do everything themselves, but have services for those things they cannot do. 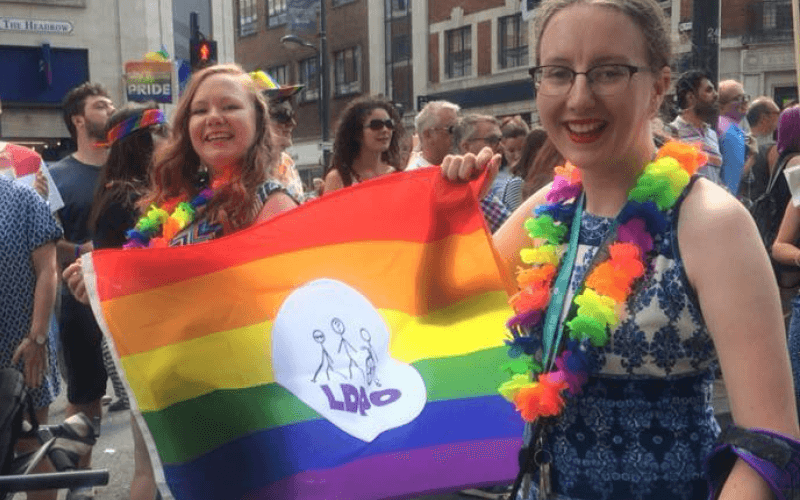 Tracey Lazard, chief executive of Inclusion London, agreed and said campaigners were “getting so worried” about social workers increasingly using this “bastardised” definition which turned independent living “upside down”. Brian Hilton, who chaired the conference, called on disabled people to “use all that we learned, from what we got right to what we got wrong” from the ultimately unsuccessful fight to save the Independent Living Fund ILF “as we continue our fight for independent living”. Mark Williams (pictured), a former ILF-user and a member of Bristol Disability Equality Forum, who has lived independently for the last 24 years with 24-hour PA support, works as a trainer for social workers and has volunteered as a school governor for the last 10 years, told the conference of his fears about the latest review of his support package. He was asked to complete a 24-hour diary, detailing all of his activities over the course of two weeks, which resulted in a 29-page report that included “very personal details of my life”, and left him feeling that he “had no private life”. 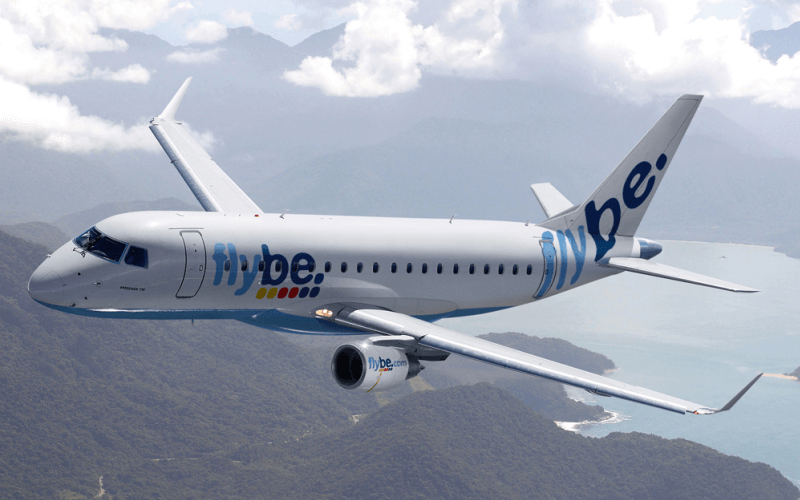 He said he felt the process had been “very undermining and moving backwards”. Organisers of the conference will now draw up key campaign objectives and actions that have come from workshops held during the event, and will seek support for that from those who attended the conference.